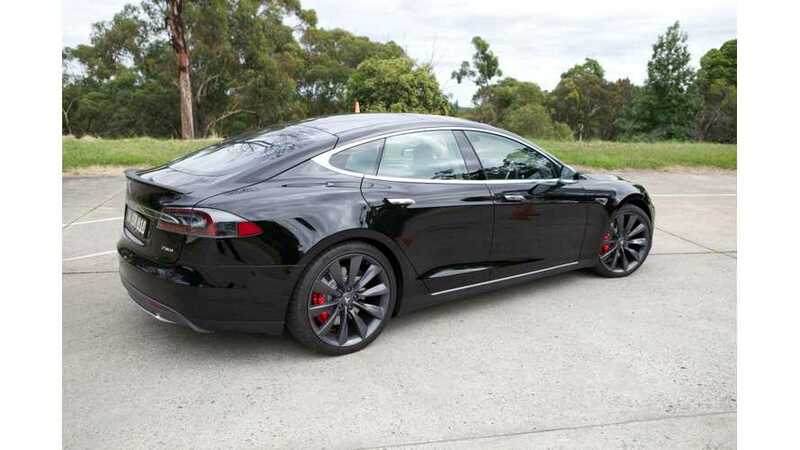 Tesla Model S won the Australian 2015 Good Design Awards in both Best Overall Product Design in the Automotive and Transport category and the overall Good Design Award of the Year among all products. As you can see in the photos, success was provided by the latest P85D version. 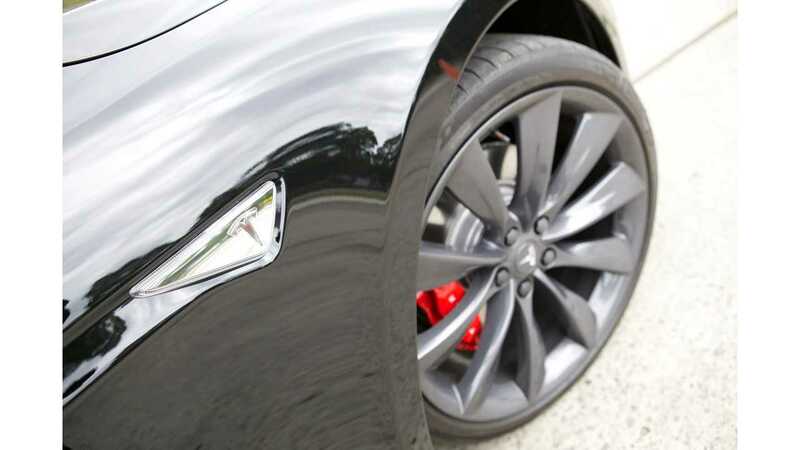 "Tesla’s success was all the more significant given the level of competition in the category, which included innovative designs like the BMW i3 and Alfa Romeo 4C. Good Design Awards were also given to the all-new Audi TT, Land Rover Discovery Sport, and the Mercedes-Benz C-Class and S-Class Coupe. The latest Peugeot 308 also picked up a Product Design Award in the auto category. 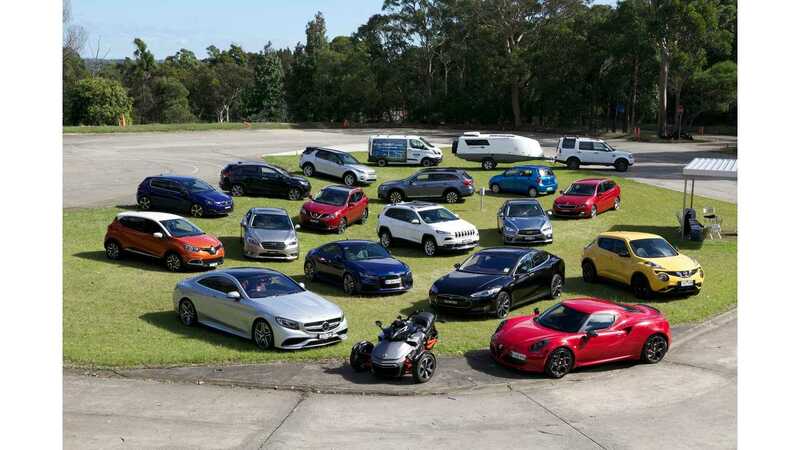 A number of other vehicles achieved Good Design selection including the Ford Transit Custom, Honda HR-V VTi-L, Hyundai Genesis, Renault Captur, Nissan Juke, Subaru Liberty and Outback, Nissan Qashqai and Infiniti Q50 S."